See the magical islands of Mamma Mia! 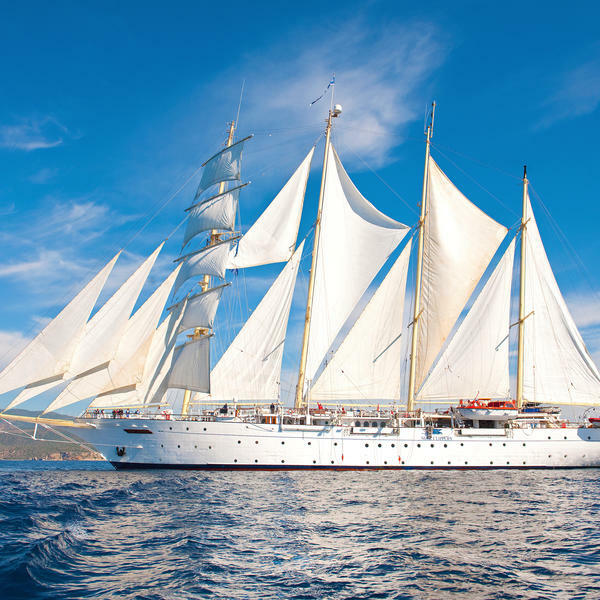 There is no better way to enjoy the Aegean than on Star Flyer, a four-mast, full-rigged ship with first-class facilities. Relive the magic of Mamma Mia! 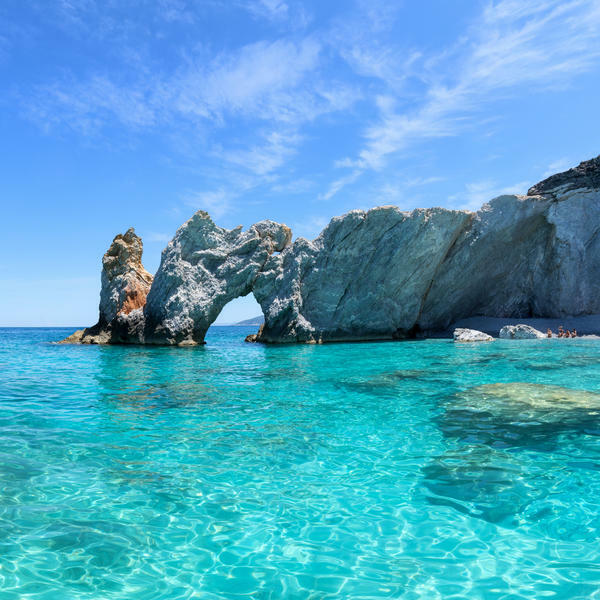 Enjoy idyllic destinations including Skiathos and Skopelos, the two beautiful Greek islands where the original Mamma Mia! movie was filmed. 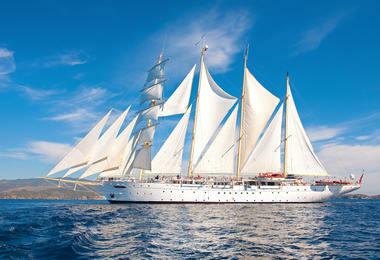 After your wonderful cruise on Star Flyer, discover all the delights – ancient and modern – of Athens with Prof Scott. You will also enjoy an expert guided tour of the spectacular Acropolis and the fascinating Acropolis Museum, accompanied by Prof Scott. 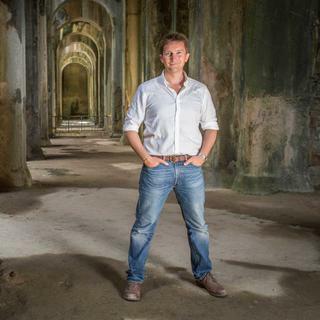 Michael Scott is a professor in Classics and Ancient History at the University of Warwick and the author of several books on the ancient Mediterranean world, as well as ancient global history. 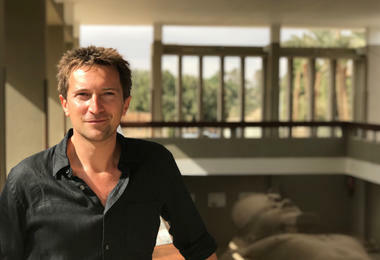 Michael, right, has written and presented a range of popular TV and radio documentaries for the BBC, National Geographic, the History Channel and ITV. 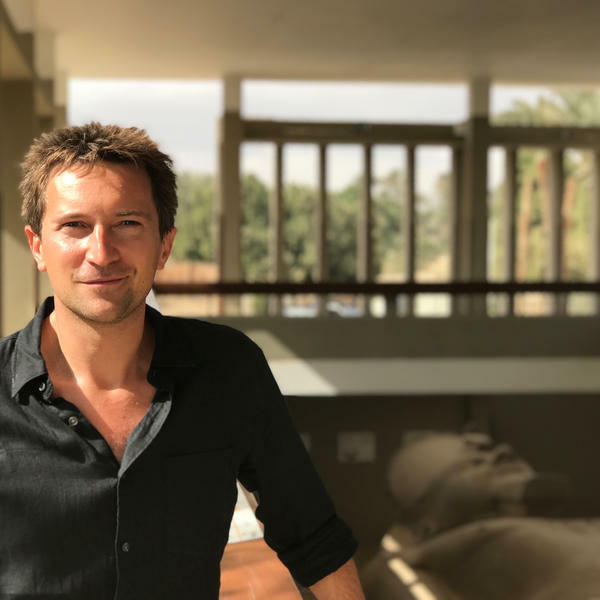 His latest series is Ancient Invisible Cities, which explores Cairo, Istanbul and Athens, beginning in September 2019 on BBC2. Return flights from London and private transfers. 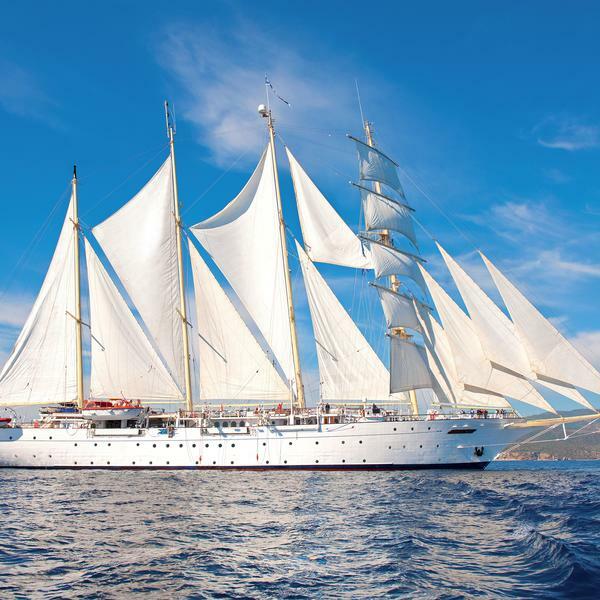 Seven nights' full-board cruise aboard Star Flyer. Private talk and Q&A with Professor Michael Scott. Three nights' four-star B&B accommodation in Athens. 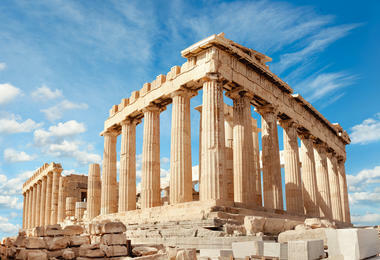 Exclusive expert tour of the Acropolis and Acropolis Museum. A tour manager in Athens. * *The price is person, based on two sharing an entry level cabin. Subject to availability. Fly from London to Athens. Private transfer on arrival to your four-star hotel. 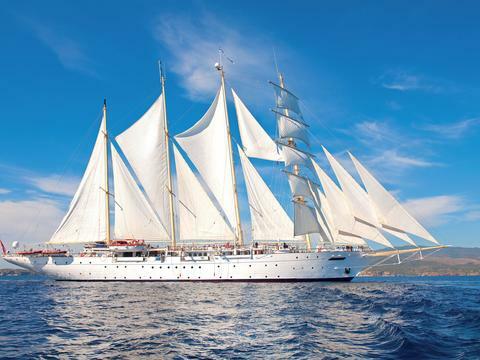 Take a private transfer to the port of Piraeus then embark on the superb Star Flyer cruise ship and sail away. 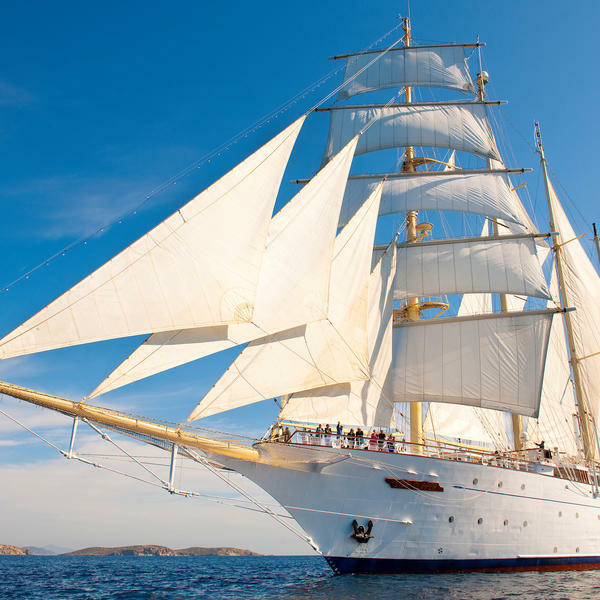 Enjoy the amazing, space and comfort on your superb cruise ship, Star Flyer, with all the splendour of yesteryear but all the amenities and luxuries of a 21st century private yacht. Dock today in this island in the north-eastern part of the Aegean, with a reputation as one of the more authentic of the Greek island stops you can make. Enjoy the beautiful backdrop, which includes gorgeous beaches and a grand castle in the capital Myrina. 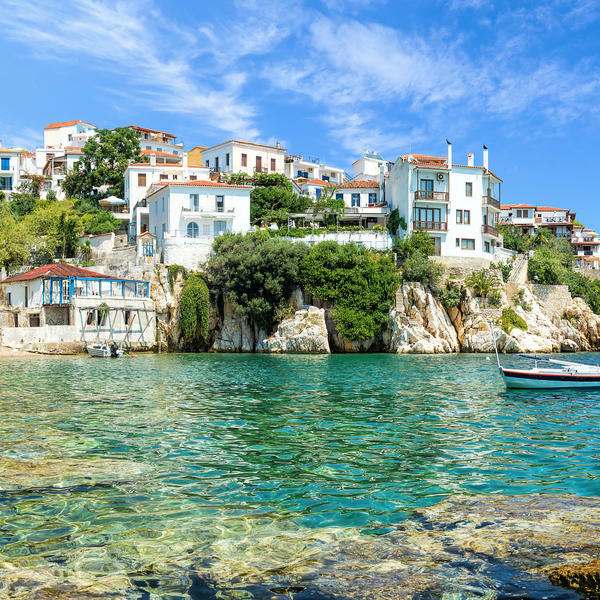 Blessed with some of the finest sands in the Aegean, Skiathos became better known once it was used as a filming location for the first Mamma Mia!. 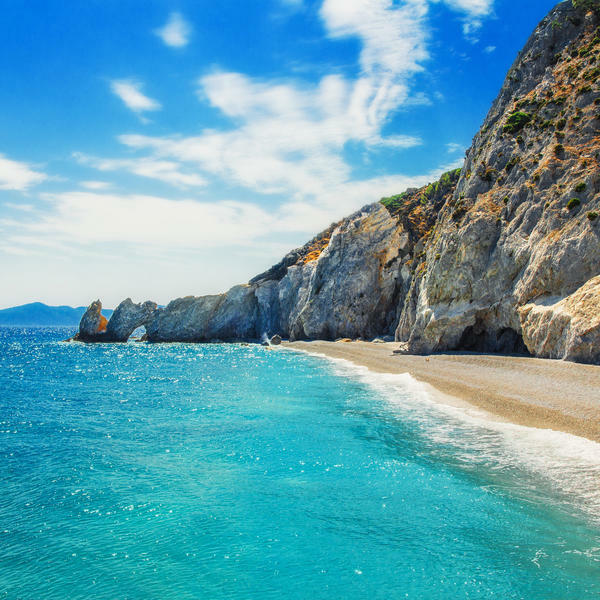 Stop at this island, with a more rugged, wilder charm than its Aegean neighbours - and the main filming location for the first Mamma Mia!. 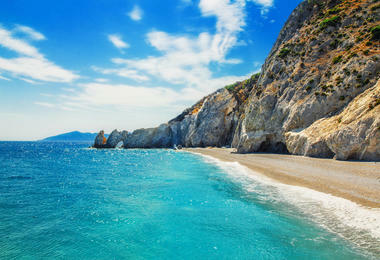 A short distance from Athens, just an hour's boat journey away is this popular island stop. 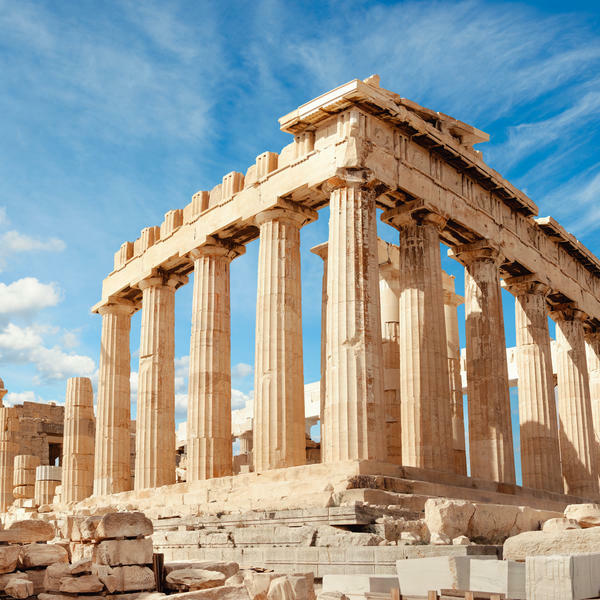 Take a half day tour of the Acropolis including a visit to the Acropolis Museum, which will be accompanied by Professor Michael Scott. Private transfer to the airport for your return flight to London.